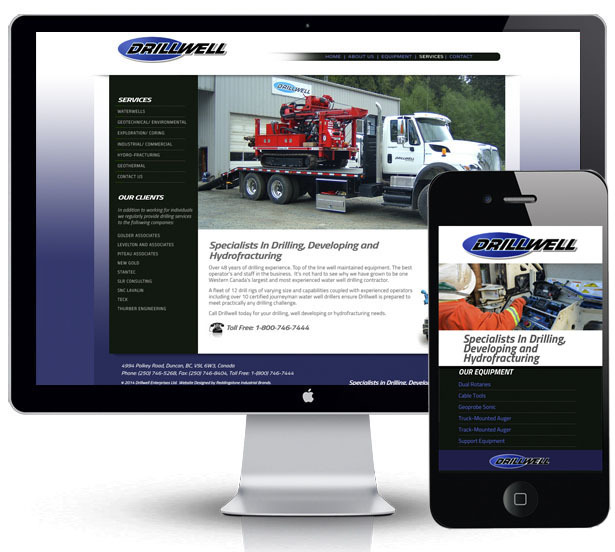 Reddingstone is working on developing the new Drillwell website. The project involved a new website with social media and mobile responsive design. Advanced SEO assures Drillwell excellent searchability and Google ranking.